If your business owns a small fleet of vehicles that your employees must use for business purposes, giving them prepaid fuel cards can help you to keep their fuel purchases in check while also giving them the flexibility that they need. Prepaid gas cards offer multiple features that make them more attractive than traditional gas cards. What type of prepaid fuel cards exist? Traditional gas cards are offered by different gas companies to entice customers so that they make all of their gas and convenience-store purchases at branded stores. Normally credit cards, applying for traditional gas cards means that your credit score will be impacted. You might be turned down if you have any issues in your credit history, and the traditional cards usually also have high interest rates and fees attached to them (can be 15% or higher). Unlike traditional gas cards, the prepaid fuel cards are not credit cards. Instead, they are reloadable fuel cards that work like debit cards. After you select the number of prepaid gas cards that your employees need, you then deposit money onto each individual card using our app. You can set the available limits on each card and cap how much each employee can spend per day and per week. When an employee’s card balance is getting low, the reloadable fuel cards can be refilled by you from your mobile device at any time. While there are other prepaid gas cards on the market, some prepaid fuel cards offer a unique purchase-level control capability. These prepaid fuel cards allow you to limit the types of purchases that your employees can make on their cards. You can stop employees from buying other items when they stop to fill up with gas by limiting them to pay-at-the-pump purchases. You can also choose to allow them to use their cards to make minor vehicle repairs if they are needed. Whenever you want to see what is being spent on your cards, you can do so by logging into your account. From your account dashboard, you will see every employee’s card and balance. You can click on individual cards for a detailed transaction history. This ability to see the types and amounts of transactions can help you to make adjustments to your budget. It can also help you to identify spending categories that need to be trimmed so that you can lower your overall business costs. 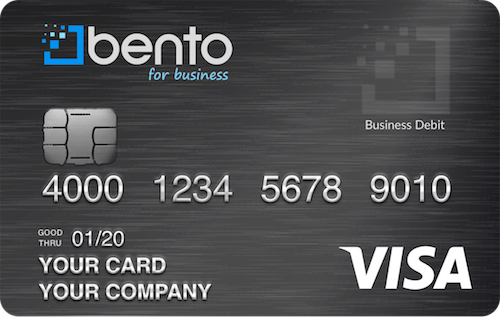 There are several features Bento for Business Visa debit cards offer that make them attractive for small business owners. Your deposits will be FDIC-insured for amounts ranging up to $250,000. 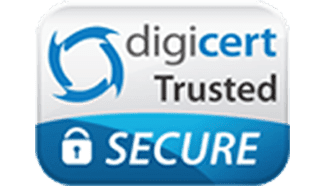 Bento for Business also uses the same type of high-level encryption that banks use, helping to increase your security. We offer a free 60-day trial to small businesses that want to try out our cards before making a decision. We do not charge you interest on your purchases and our cards are a great alternative to prepaid fuel cards. As a fleet owner, you need your employees to be able to purchase fuel while they are out driving for you. These are business Visa debit cards and can be used at locations across the U.S. To learn more about the benefits of cards, call us today at 866.220.8455 or start your 60-day free trial online.